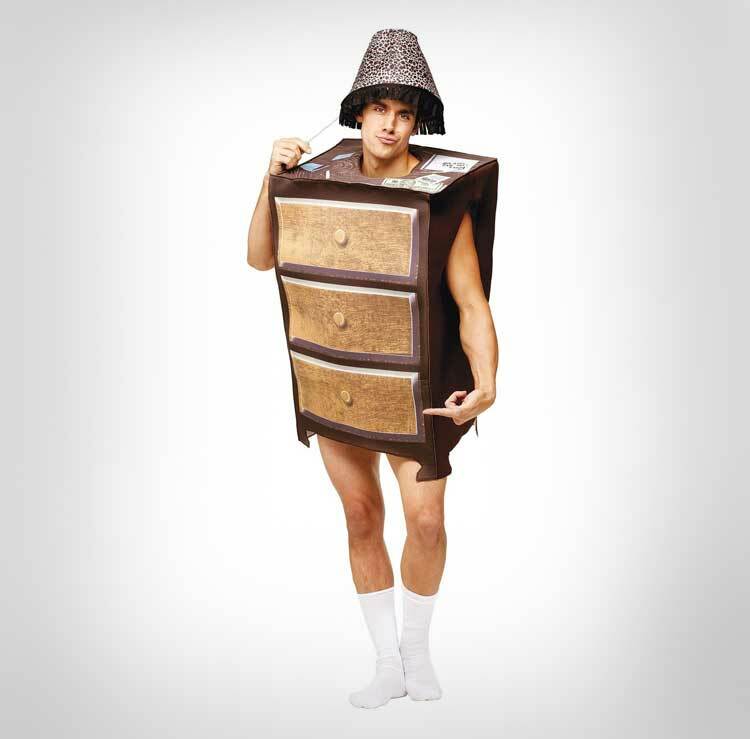 The one night stand costume is a halloween costume that makes you a night stand, as in one single night stand, a non plural night stand, there are no other night stands besides you, hence a "one night stand". 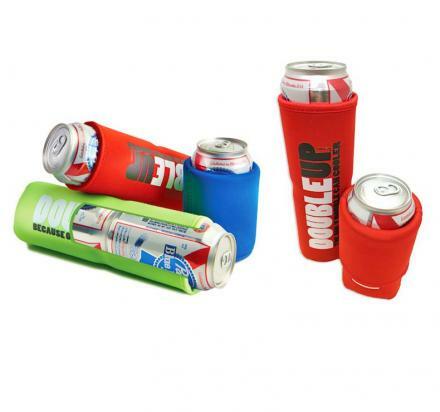 Unless some other schmuck decided to go to the party wearing a night stand as well, which would basically ruin both of your halloween costumes, since the both of you would from then on be considered 2 night stands... 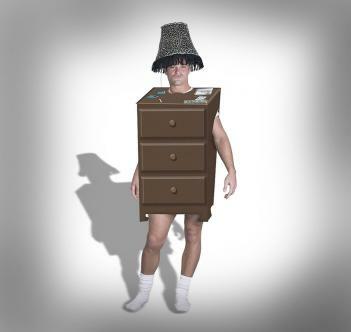 The one night stand halloween costume is made of polyester, is pulled over your head to put on, and includes one foam lampshade to put over your head to look even more like an idiot.